It is understandable that you want your children to stay away from the stove or knives when you are cooking. However, allowing your child to help you cook can be beneficial in the long run. The following guide contains several reasons why every parent should cook with their children. You can turn a cooking session into an educational experience for your children. Use this as a chance to teach your children how to crack an egg or slice an apple. Let them measure the ingredients to improve their reading and math skills. This is also your chance to talk to your children about a balanced diet. You can introduce them to different fruits and vegetables and teach them the benefits of healthy eating. Children love to feel like they are a part of the team, and this is why they want to help you in the kitchen. You can find a job for everyone regardless of their age, from stirring the ingredients to peeling the potatoes. Your children are sure to feel grown up as they cook with the same pots and pans, like those from Brooklyn Copper Cookware, that you use on a regular basis. No more plastic playware! Your children also feel a sense of pride because they had an important role in preparing this meal. The best part of cooking is being able to sample the flavors as you prepare a meal. Your children may want to try the fruit salad, stuffed tomatoes or lemon chicken they helped you cook. Cooking is a great way to encourage your children to try different dishes, and this opens their taste buds to a new world of food. Your children may or may not enjoy the meal, but the important thing is they tried a new dish. It is important to spend time with your children, and cooking a meal is the perfect activity for the whole family. Cooking together gives you the chance to bond even when you have a busy schedule. 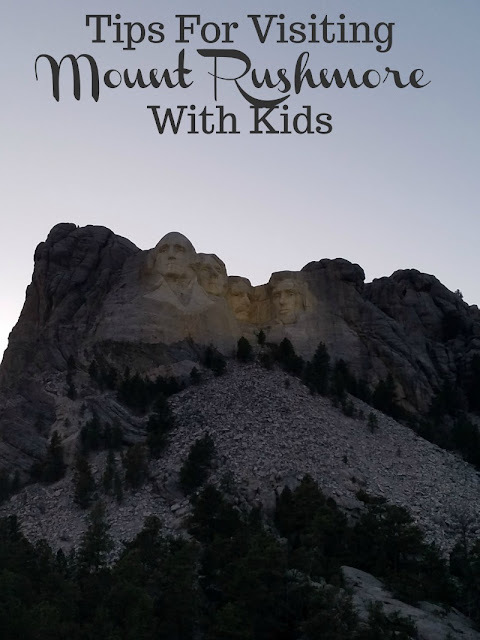 You are teaching your children a new skill and making memories they are sure to treasure. You can also catch up with your children when you have some downtime, such as waiting for a cake to bake. There is nothing wrong with letting your children help you cook a simple breakfast or main course. 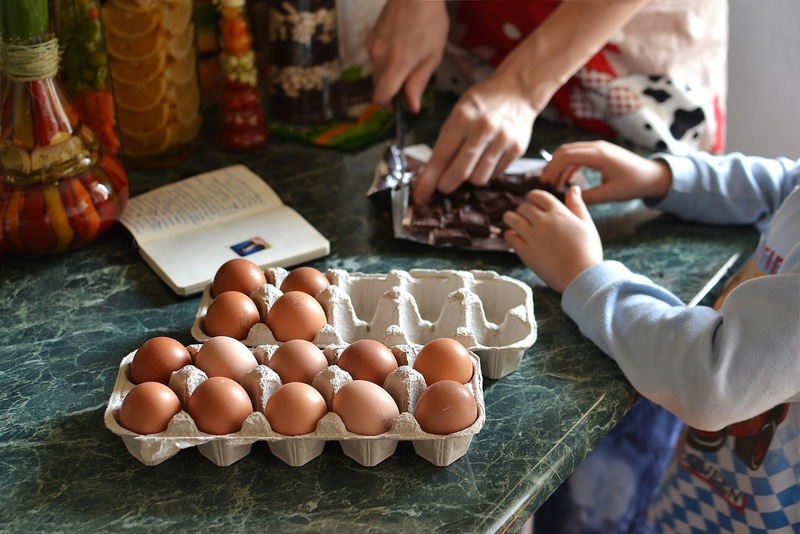 Your children are going to develop several skills when helping you cook, and they may even create their own recipes as they grow older. I think one left out is actually learning a life skill. So many do not know how to cook at all. It also is a way to get picky eaters on board! Cooking has been a traditional way of learning how to take care of one's self. I loved cooking with my kiddo when she was younger. When she comes home from college, we still cook together! So what's your favorite recipe to cook with kids? There can be a lot learned from how parents cope with not getting everything done perfectly too (perhaps more applicable to us dads). Children can be very affirmed by sorting out dads silly mistakes. Once teenagers they may not think it is cool to cook, but, when they leave for higher education. lessons learnt when young suddenly are relevant and at least that is one less worry for the parents they leave behind.